It’s December and everyone is in a festive mood but that can quickly give way to stress if money is a main concern. Treating yourself or your family over the holidays should not cost you an arm and a leg – or drive you to an anxiety attack! 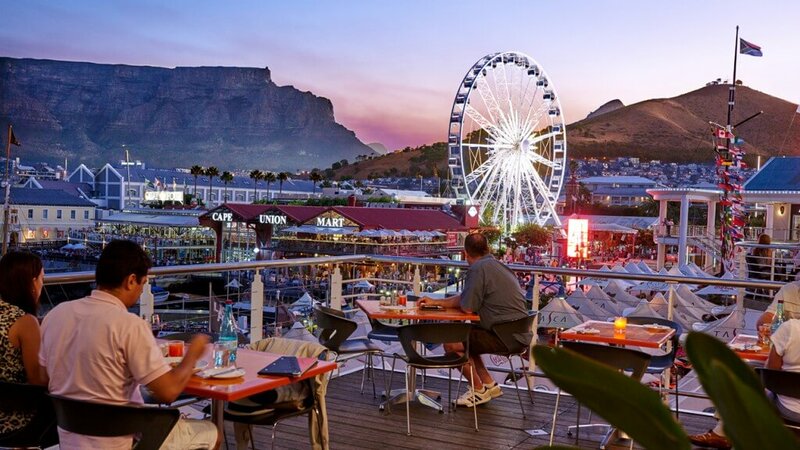 There are plenty things to enjoy and do across the Mother City that will keep you, and your wallet, smiling all the way. Plus you get to explore the gorgeousness of Cape Town and everything it has to offer! Book your flights to Cape Town today! See below for great deals on accommodation! Take a hike up Lions Head, enjoy the sunrise or sunset AND get those legs moving. While you’re at it, why not search for Wally’s Cave! Spoil yourself to a cup of coffee at the best coffee shop in the world! Truth Coffee is situated in Buitenkant Street and was crowned as the best in the world by The Telegraph. They sure know their coffee. Take a day out to Silvermine for a lovely swim in the reservoir and a day in the sun. Entry is only R40 per adult and R20 for kids. Close your ears and go watch the noon gun fire at 12pm. This gun has been firing everyday at noontime since 1864. Simply follow the signs in the Bo-Kaap. Entry is free. Light a fire and kick back with some friends for a fantastic braai at Oudekraal or Maidens Cove. You will be surrounded by amazing views of the mountain and crystal clear blue water. Get there early to secure your spot! Have a beer at arguably the oldest pub in Cape Town, Perseverance Tavern. The pub has been serving beer since 1808 and amongst the regulars were SA’s most colonial figure, Cecil John Rhodes. The beer is cold so don’t wait! 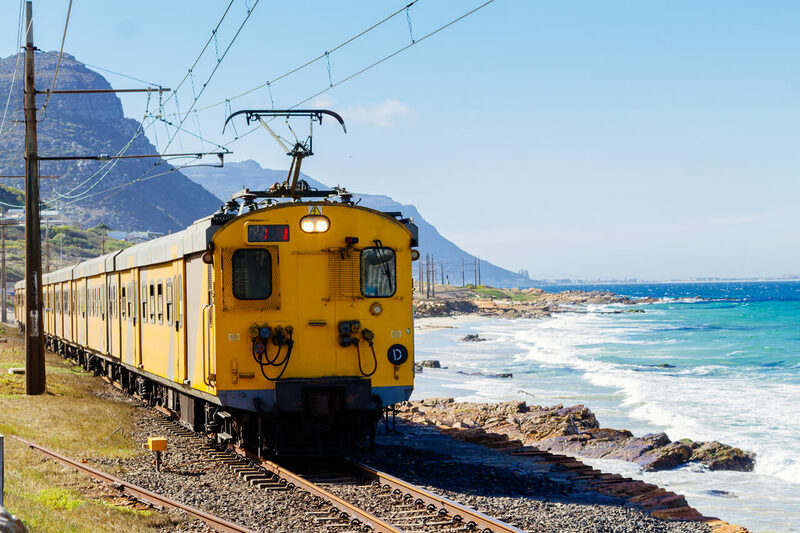 Take a train ride along the Southern Line rail route and hop on and off between Cape Town and Simons Town. Stop at Muizenberg for a surf, Kalk Bay for some fish and chips or Boulders Beach for a meeting with the local penguins. Explore the V&A Waterfront on foot. Grab a map from the information centre and off you go. Bring the kids and join Promenade Mondays at Queens Beach parking lot in Sea Point. You will need a skateboard, rollerblades or even a bicycle in order to make the most of this outing. A fun way to explore the promenade! Visit the Hout Bay Harbour Market on weekends and have a stroll through the crafted gifts, locally made curios and amazing food. You will also be entertained by live music absolutely free! The Green Point Urban park is a fantastic family-friendly area for a picnic, a walk, a run or simply just lazing around. 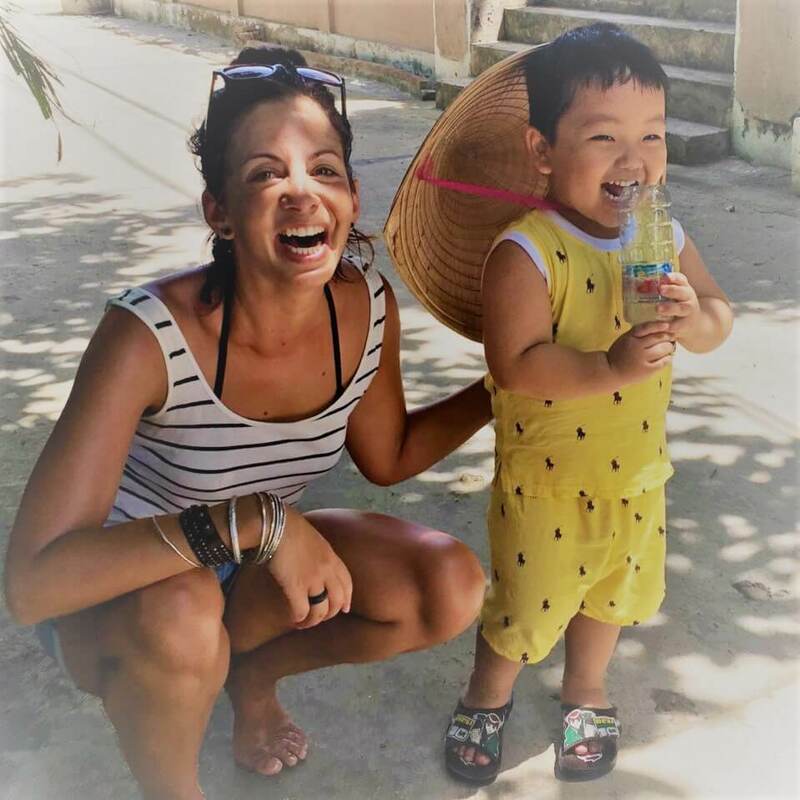 There are plenty to keep the little ones entertained – outdoor gym, a play park and lots of water features. Practice your golf swing at the River Club in Observatory. Take a scenic run along the promenade all the way to Clifton and back. 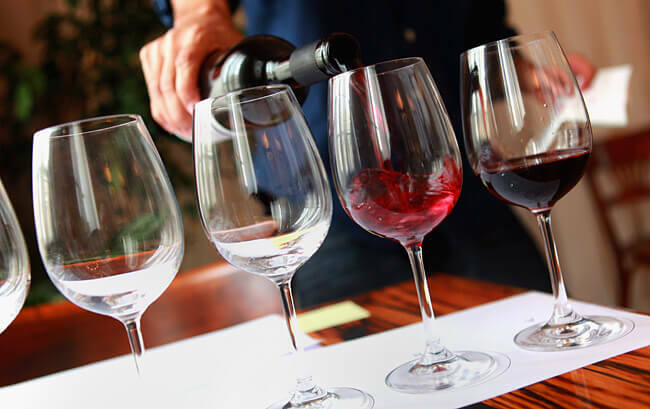 Indulge in some of the award-winning wines the Cape has to offer by visiting one of the many wine estates for a tasting experience. Brush up on your history with a visit to one of Cape Town’s many Iziko Museums. Here you can experience anything from million year old fossils to a space-like experience at the Planetarium. Stretch those muscles and breathe with a free yoga class at Yoga Life in the Waterkant. Free classes available on Sunday, Monday and Thursday. Take a drive to Blouberg and enjoy the views of the mountain and a proper ice-cream! Visit Addis in Cape Town and experience a traditional Ethiopian coffee ceremony (with popcorn!). Scratch around for gemstones and the V&A’s scratch patch. Get your Springbok rugby fix by visiting the Springbok Experience Rugby Museum housing the biggest collection of memorabilia in the world. Visit Rhodes Memorial, a memorial built for the world’s most powerful men of his time, Cecil John Rhodes. Catch a movie at the oldest cinema in South Africa, the Labia Theatre. This list should keep you busy! No excuses for not having a really jolly time!